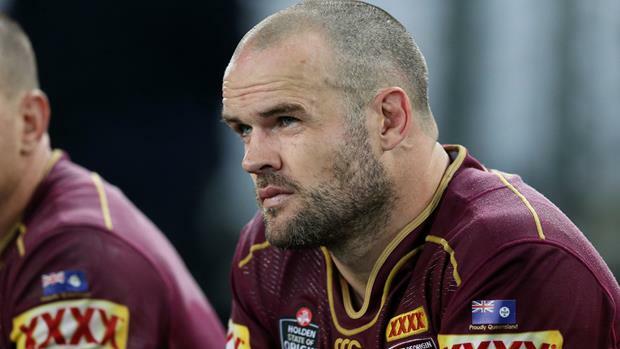 Former Maroons and Kangaroos prop Nate Myles will hang up the boots after 14 seasons and 233 NRL games across five clubs. Myles also played 32 Origins and nine Tests for Australia. Melbourne Storm Head Coach Craig Bellamy said Myles should be congratulated on an outstanding career. "To have played the amount of club games he has and 32 Origin matches, in a dominant Queensland era, at a consistently high level and for so long, certainly made him one of the best forwards in the game," Bellamy said. "If you asked any of his teammates the best thing about playing alongside Nate, I'm confident they would mention his toughness and consistent effort each week. "Whilst he has been at Storm his professionalism, attitude and experience, as part of our forward pack, and especially with our younger players, has been first class."